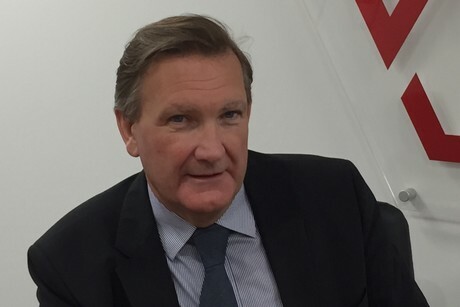 David Frankish has been appointed the new Chair of Covent Garden Market Authority (CGMA) and will take over from Pam Alexander OBE on 1 February 2019 as she steps down at the end of her second term after six years. David has extensive board level experience of the UK grocery logistics sector and food manufacturing. He is currently Vice Chair of NFT Distribution Ltd, one of the UK’s largest grocery logistics providers, and is also Chair of the Employment and Skills Board at the CBI. Since becoming Chair, Pam Alexander has led the £200m redevelopment of New Covent Garden Market taking the project from planning to construction. 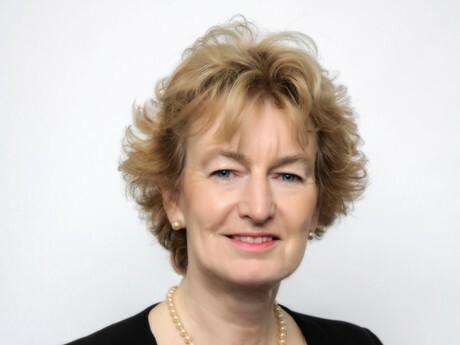 In her two terms, Pam has overseen the successful opening of a new Flower Market, the Food Exchange, new football pitches for the local community over the market’s new Recycling Centre and the start of construction of the new Fruit and Veg Market, the heart of a new Food Quarter for London here at Nine Elms. She also chairs the Cultural Steering Group for the whole of the Vauxhall, Nine Elms and Battersea regeneration programme. CGMA is the team that looks after and runs New Covent Garden Market. Set up by Acts of Parliament in 1961, CGMA is accountable to Defra, the Department for Environment, Food and Rural Affairs, and led by the Board, members of which are appointed by the Defra Secretary of State. The Rt Hon Michael Gove MP has appointed David Frankish.